Viewing request for 27 Borrowdale Road, Lancaster, LA1 3HF. This house is currently going under refurbishment. Spacious 5 double bedrooms house! 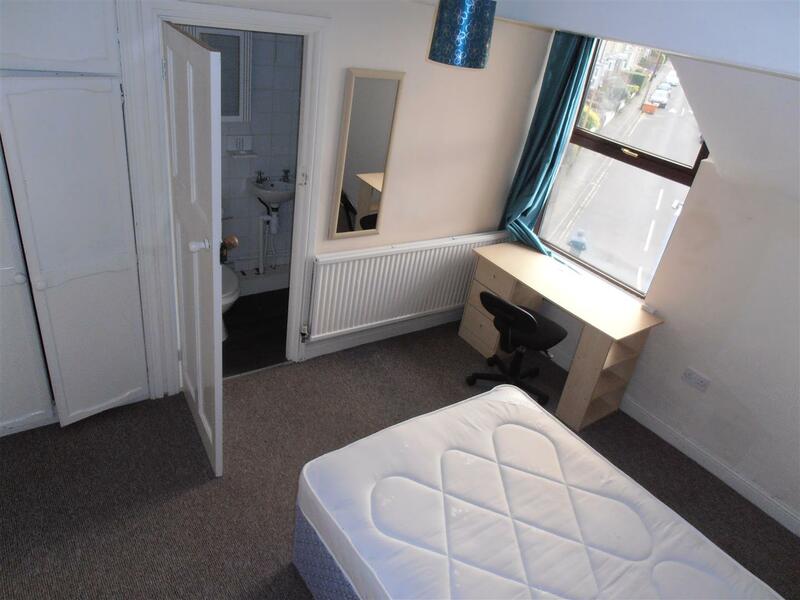 One bedroom has its own en suite bathroom and there is a very large shared bathroom. 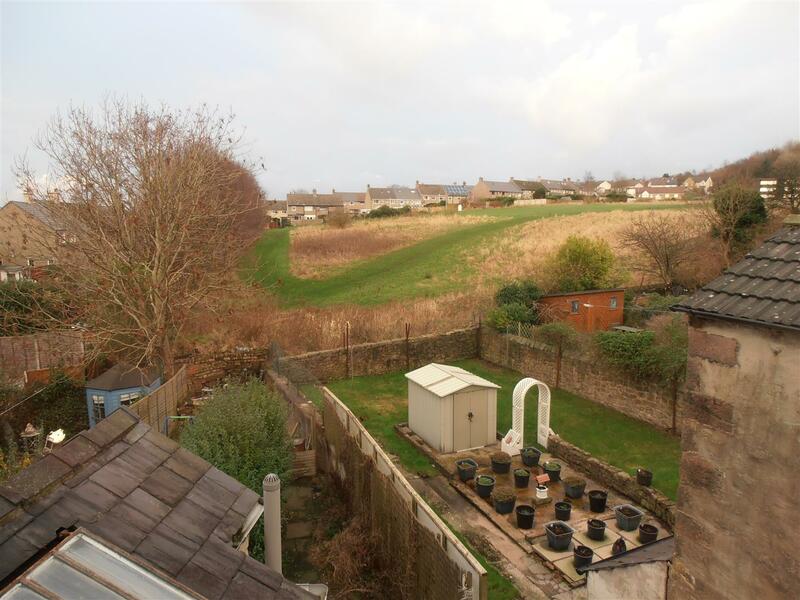 All bills included with countryside views from rear bedrooms! Great location. 10-minute walk to Cumbria University. 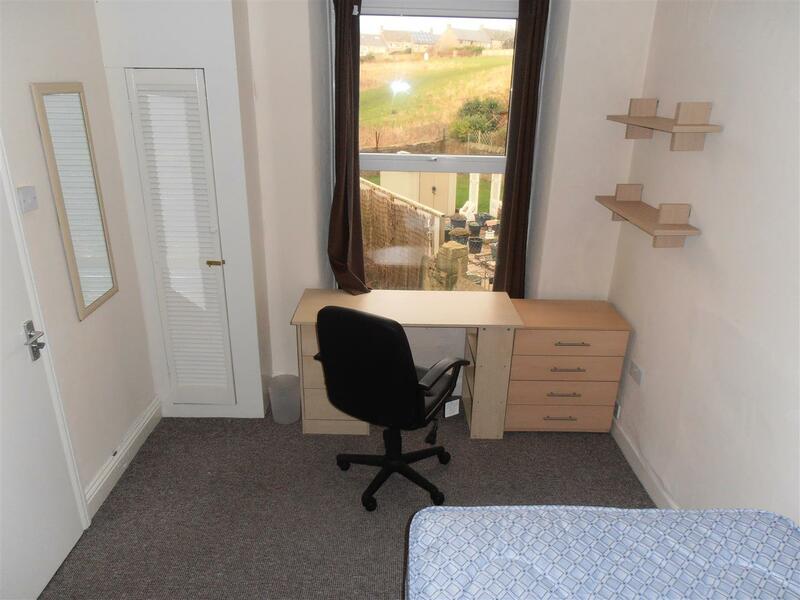 5 minutes walk to very regular buses to Lancaster University. 5 minutes walk in to Lancaster City Centre.